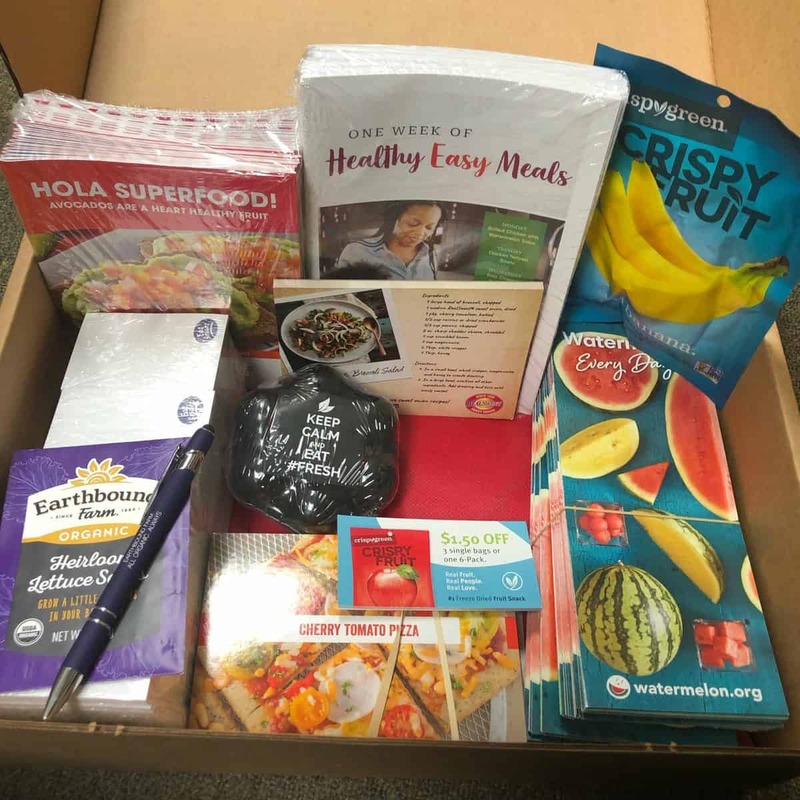 Resources Created Especially for You! 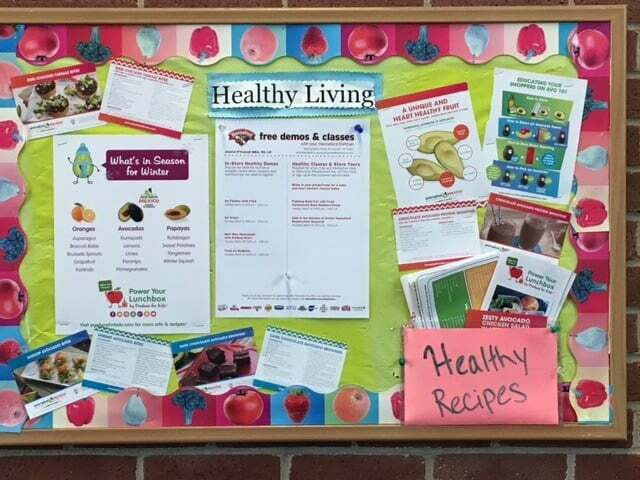 We know the information, advice, and services you provide are paramount in shaping our society’s lifestyle choices. 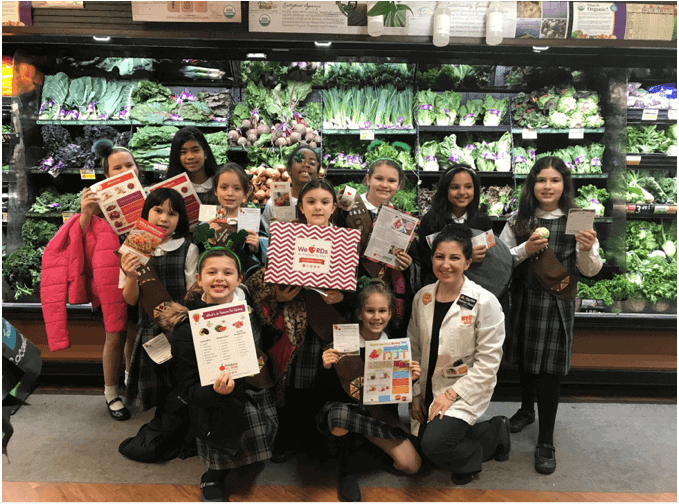 That’s why we’ve created this resource page filled with tools and resources to supplement your current programs. 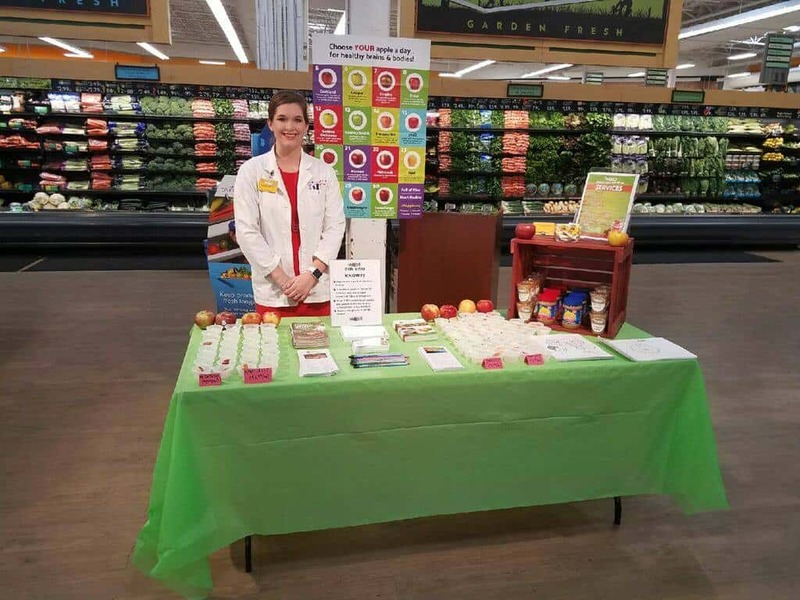 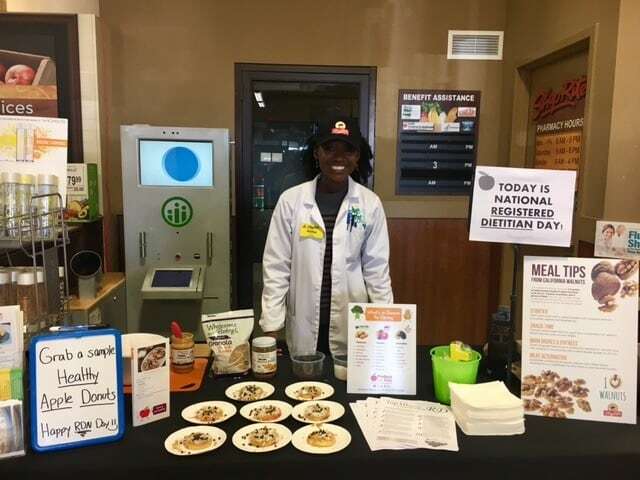 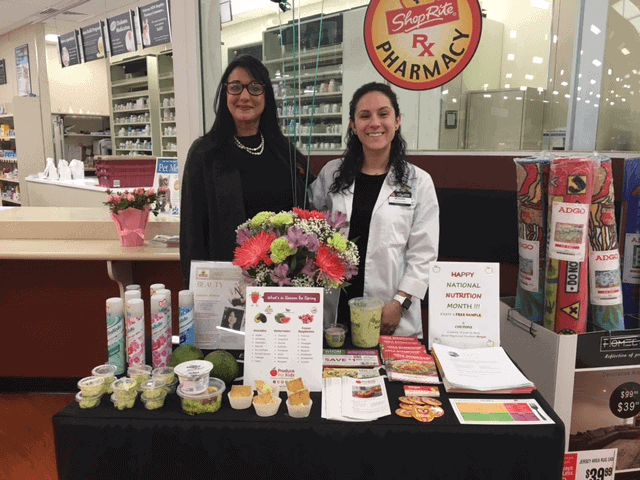 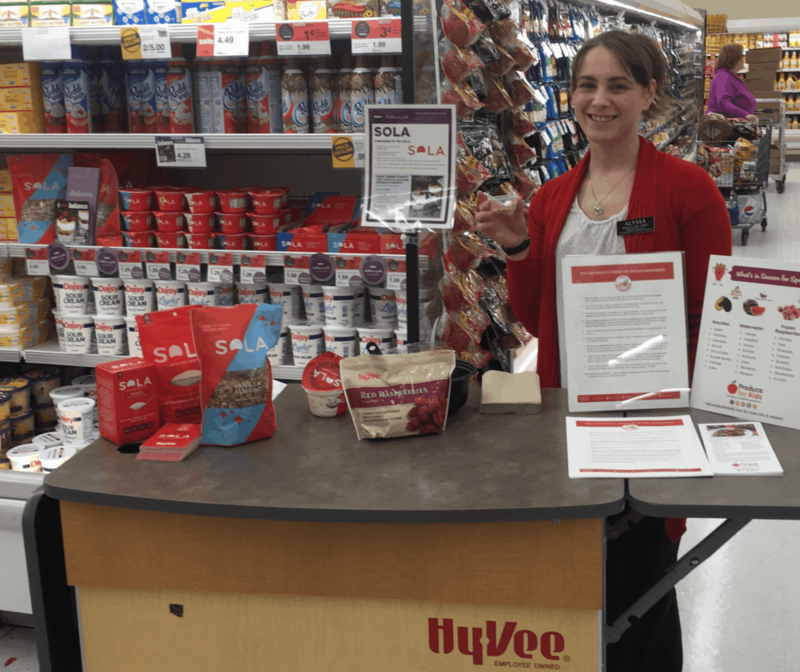 Our display contest in honor of National Nutrition Month is back! 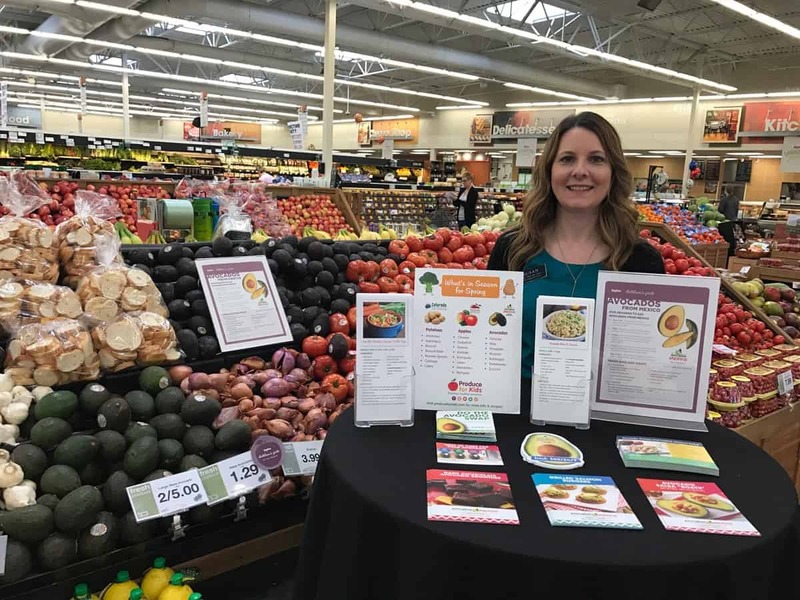 The Mission for Nutrition was created to help families eat healthier and understand the power of meal planning. 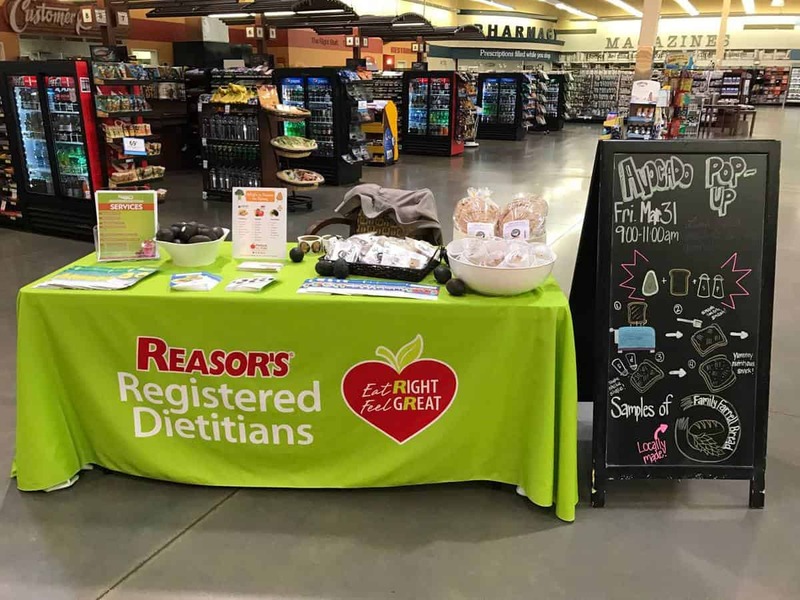 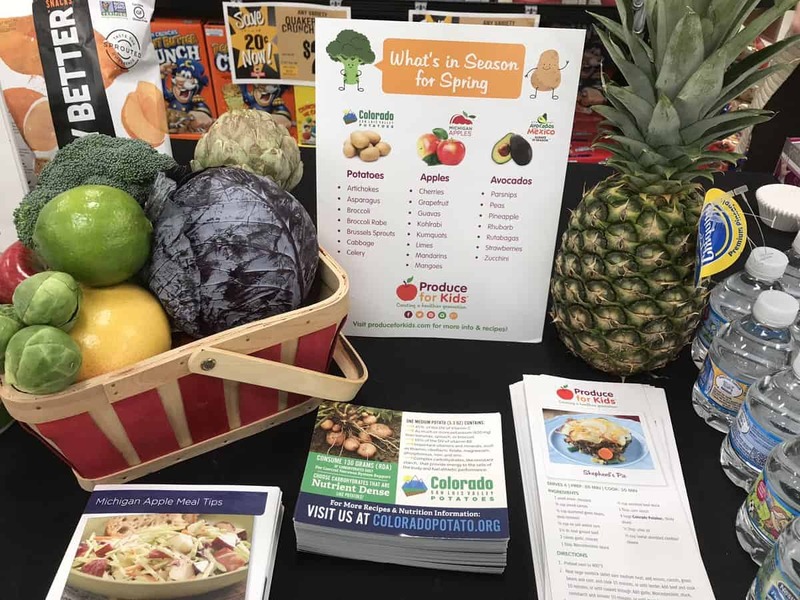 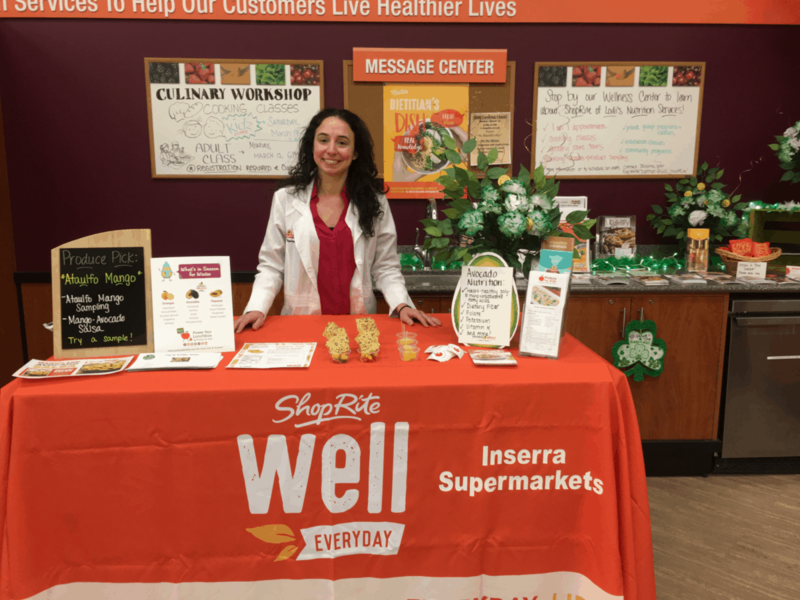 During the month of March, whenever you share your display or in-store event using the materials in the kit, you’ll be entered to win a $1,000 scholarship to attend a professional retail dietitian workshop or conference of your choice. 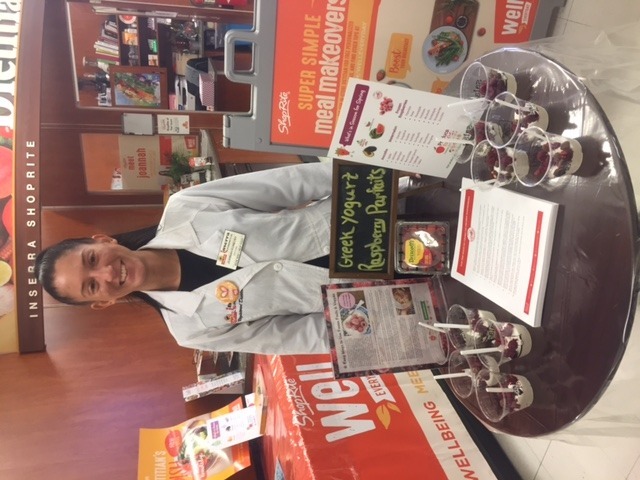 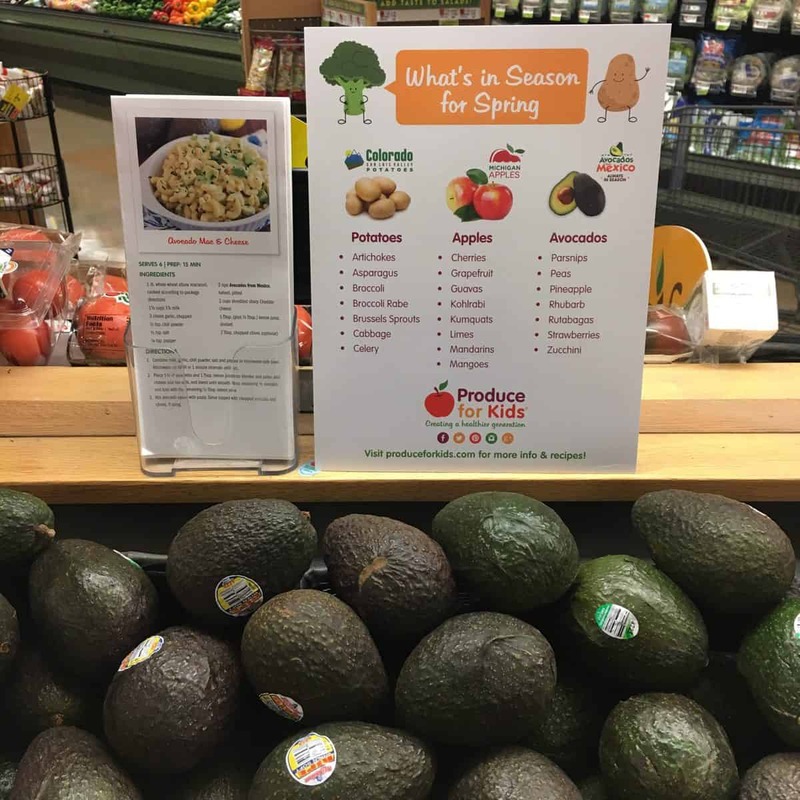 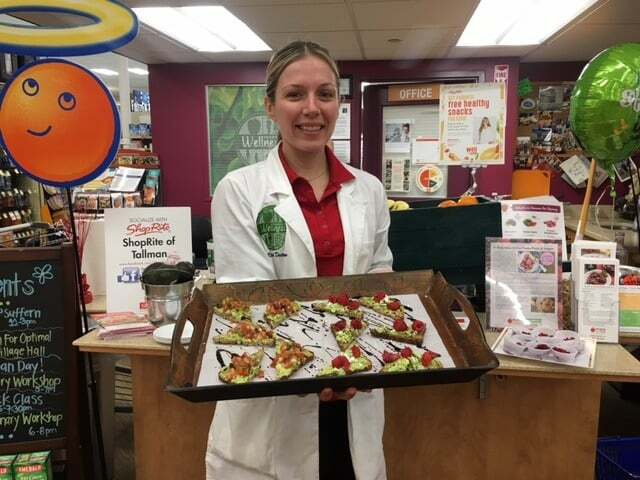 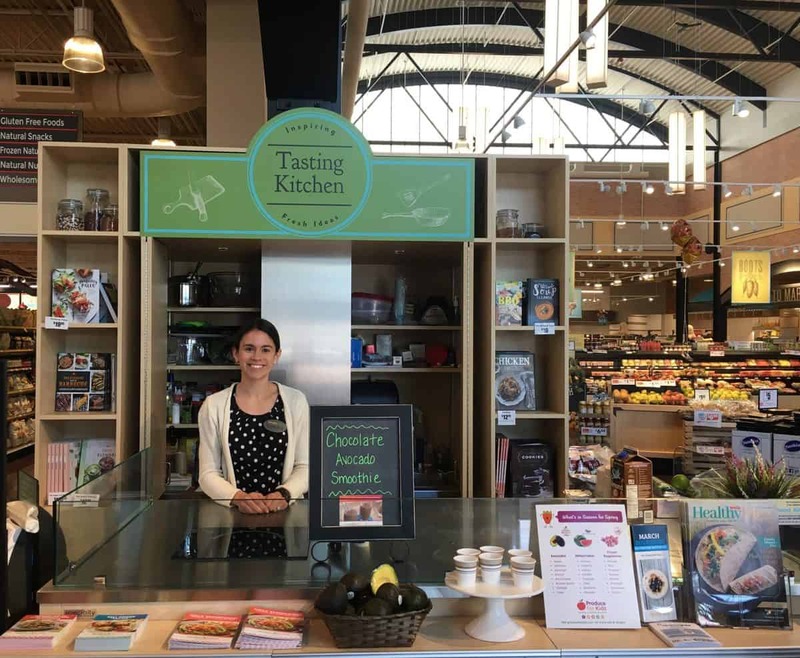 Use the Mission for Nutrition kit items in your store - create a display, host a recipe demo, utilize for store tours - it's up to you!